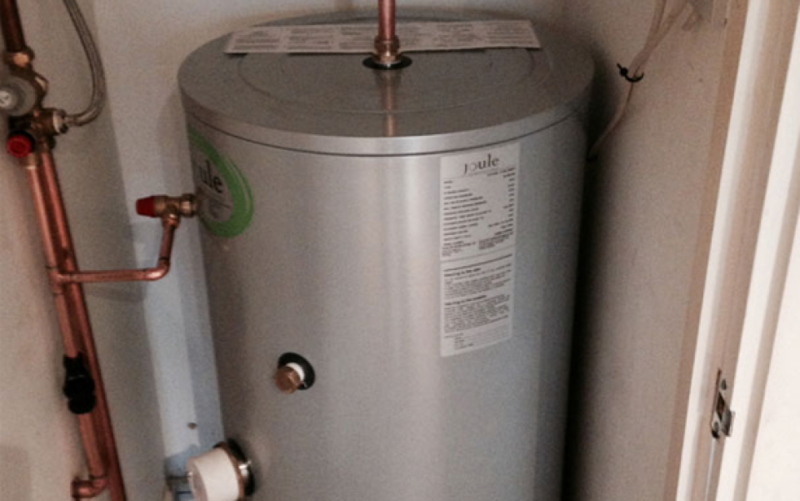 oday we have installed a Unvented Cylinder and new boiler into a house in Islington. 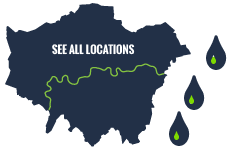 We are an independent plumber that covers Islington and its surrounding areas. We have years of experience plumbing in Islington. We are fully trained, Gas Safe (Certified) and can work on all aspects of plumbing, heating and drainage in your residential and commercial properties. Being an independent family plumber we pride ourselves on delivering excellent plumbing service and are committed in keeping our superb family name that we have built to date. We can install and make you a beautiful ultra-sleek contemporary bathroom or likewise can produce an exclusive traditional bathroom suit. Whether this is updating an existing bathroom or installing a new bathroom as an en-suit into a new extension, we can do it all. We will always leave you with a functioning bathroom where possible when plumbing work starts to minimise disruption. We have built a reputation as a highly recommended Islington plumber over the years by delivering quality plumbing work, beautiful bathrooms. We also provide a 24 hr emergency plumbing service if you property or bathroom springs a leak! 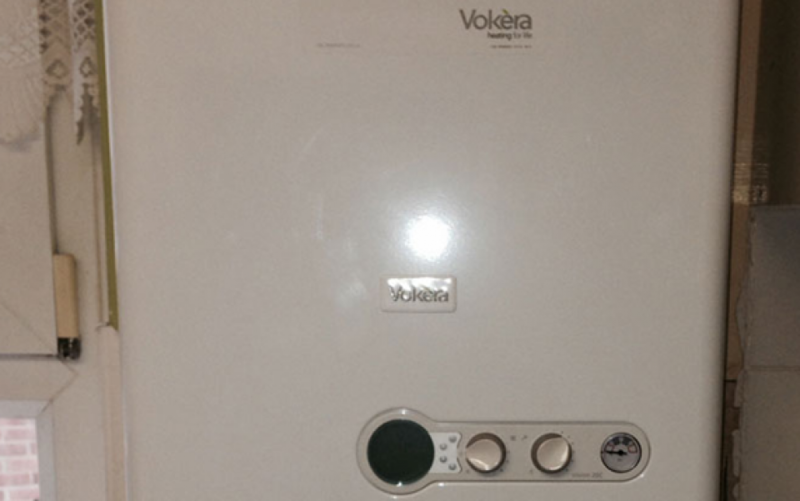 Are you looking for a Boiler installer in Islington? We at Expert Plumbers will come and survey your property, we will then go away and calculate the heating output and hot water output required, making sure we only specify and quote for the most fuel efficient but capable boiler. We will finally purchase and install the boiler within days. We always make sure that all the radiators are the correct size for your room and let you know if you would benefit from improving the heat output of any existing radiators. All boiler installs are always done alongside a central heating power flush to make sure we remove all debris and sediments that have collected over the years within your existing central heating before we install a brand new boiler. Are you having issues with leaking or poor draining drains? We at Expert Plumbers can attend your home or business in Islington and identify the issue by camera’ing the drains to identify the cause of the blockage. We can also work with the local sewage company if the fault is found to be outside your property boundary or is caused by a public sewer. We understand the urgency with blocked drains and that a foul smell can quickly turn into sewage overflowing, so that’s why we attend these jobs as a matter of urgency. Do you have a collapsed drain, need a new drain installed or just a connection added to an existing drain? We have years of experience in installing and repairing drains in Islington and Angle. We handle all the excavation, stopping the flow of water and then take out the repair and installation works. We will survey the site and produce a quote for all the works required and will let you know if it’s just a drain leak or fracture. We will let you know if the work will require a full sewer line installation or just a brace on the leak to repair the faulty drain.